Wooded ridgeline with trails, easterly views of the Taconics and westerly views of the Catskills. Several extremely private sites for a house. This exotic 170 acres in sought after Ancram, NY includes a wooded ridgeline with trails, easterly views of the Taconics and westerly views of the Catskills. It has farm roads, fields, a pond and a stream. There are several extremely private sites for a house. It includes two silos and a barn. And more land is available. 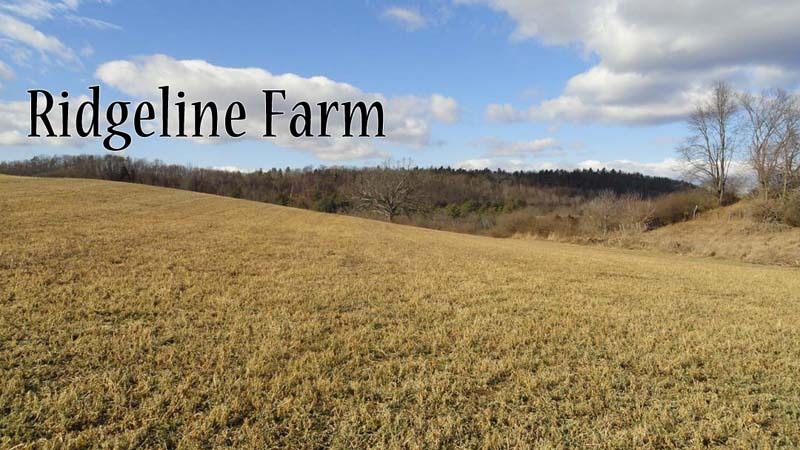 Ridgeline Farm is handy to Millerton, Hudson, the Taconic State Parkway, the Berkshires and the train.